Writing a book is on the bucket list of millions of people worldwide, but very few actually finish their book or manage to fulfill other writing dreams such as making a living as a writer. 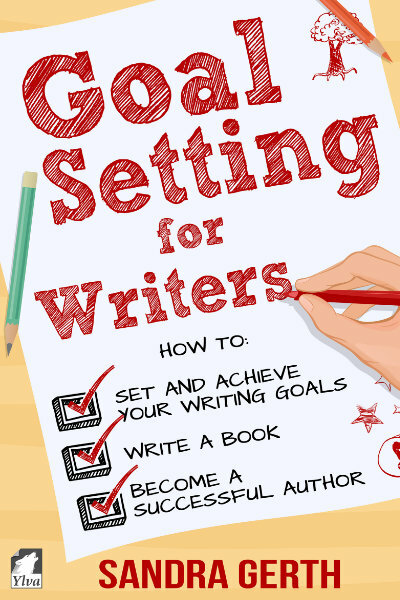 Many writers fail because they don’t know how to set effective writing goals and how to develop an action plan that will turn their dreams into reality. Overcome procrastination, writer’s block, and other obstacles that keep you from finishing your book.